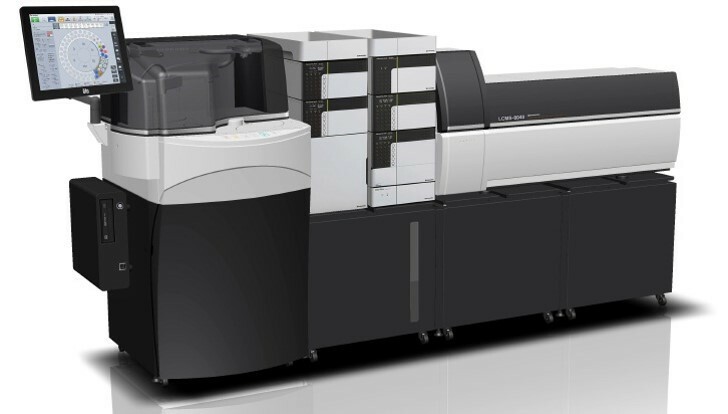 The CLAM-2000 fully automated sample preparation module for LCMS is based on the extensive blood coagulation analyzer technology that Shimadzu has cultivated over many years. Simply place blood collection or other tubes in position and the system fully automates everything from pretreating blood or other samples for analysis to LCMS analysis. 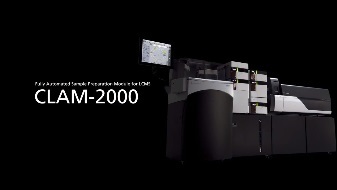 Consequently, the system is able to minimize human error and variability in sample pretreatment procedures. Therefore, it helps achieve a high-precision workflow for clinical research that is safer, faster and simpler. The CLAM-2000 vastly improves the sample preparation workflow in LC-MS/MS analysis used in areas such as Therapeutic Drug Monitoring (TDM) where steps such as deprotenization and dilution to analyze blood samples can introduce the risk of errors or variability occurring based on operator skill. The system is an ideal platform in cases where sample numbers are very large.